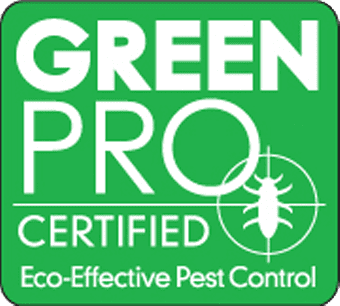 MMPC is a national leader in environmentally safe pest solutions. 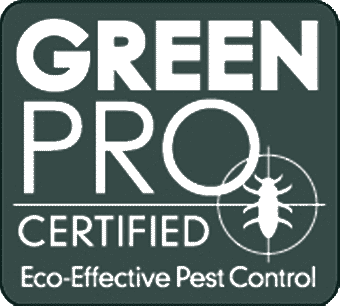 We’re committed to U.S. EPA-approved Integrated Pest Management programs which focus on pest prevention, using EPA-approved pesticides only when necessary. Call or email us, or upload a photo to our Pest ID Center. MMPC’s team of trained experts and entomologists will quickly tell you what the mystery pest is, and what you can do; free of charge, 7 days a week. MMPC understands that every client has different needs. That’s why we listen first, learning their issues in order to diagnose the problem. Our NESDCA certified dogs can find live bed bugs as well as viable eggs: if they do, we’ll determine the scope of the situation, provide a range of detailed treatment options and implement a program to eradicate the problem. No two locations are alike; nor are pest problems. Treatments that work for a large corporate office may not suit someone’s home, so we take the time to fully assess each case before recommending a solution from our broad range of options; one that’s eco-safe and customized for your unique situation.